Model and actor Kim Jae-wook goes to the army on the 5th. His management let it know about his admittance. 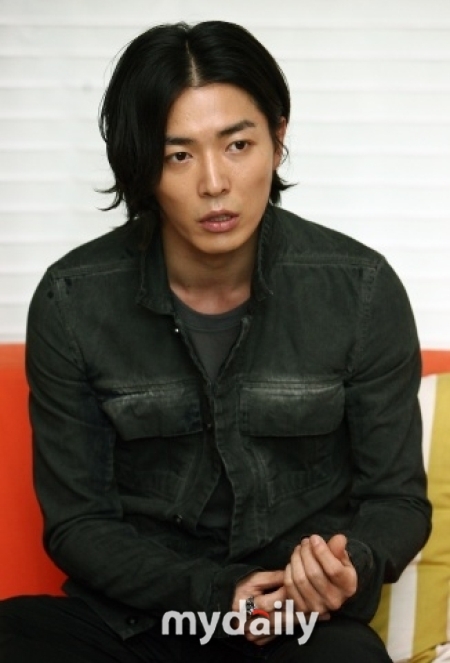 Kim Jae-wook will join the training base and will be an active soldier. According to the management, he wants to go in quietly. He didn't notify anyone of his going away at his fan meeting and didn't release the time and place as well. Meanwhile, Kim Jae-wook debuted as an actor in the 2002 MBC drama "Ruler of Your Own World", then "Coffee Prince", "Land of wind", "Bad Man" and "Marry Me, Mary!" bringing himself up to the lead position. He's also interested in music and has been active as a rock band called Walrus and he was also in the musical "Hedwig". "Kim Jae-wook goes to the army today (5th)"
Min Hyo-rin tragic accident "Thankfully she's safe"
Lee Ji-ah "Claimed divorce on purpose, sorry to Seo Taiji"
Poster revealed for the upcoming Korean movie "Blind"